Opening weekend came and went and for many hunters, luck was all they needed to tag out in Wisconsin. 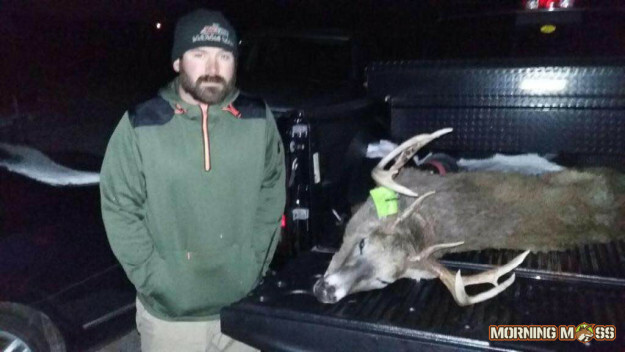 Jesse Sommers was one of those lucky hunters and he was able to put his Wisconsin buck tag on this big buck on the second day of the Wisconsin gun season. 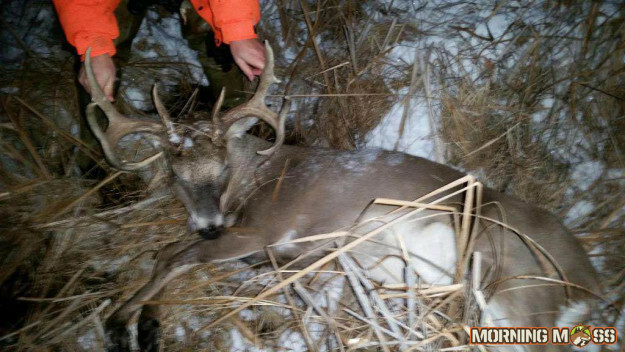 Jesse shot this buck near Beaver Dam, Wisconsin in Dodge County on November 22, 2015. The buck scored 136 inches and Jesse dropped it in it’s tracks. Congratulations Jesse on a great buck! This will be entered in our big buck contest. Be sure to send in your pictures to be eligible for some awesome prizes.